It comes as recent research shows that labour shortages and the lack of skills availability in many industries including manufacturing, e-commerce and food will escalate as the number of EU nationals entering employment continues to fall dramatically in the coming year 1. Meanwhile, the Chartered Institute of Procurement & Supply (CIPS) has warned that expected customs delays at the border could have a significant impact on UK companies and their supply chain after one in 10 businesses admitted they could collapse due to customs delays of only 10-30 minutes2. As such, the main priority for businesses should be to review their current packaging and processes to identify improvements that will help alleviate these pressures and reduce the true cost of packaging. One such area is considering mechanisation and automation that can streamline potentially costly manual processes. Meanwhile, reviewing postal or transport operations and the packaging solutions used for these will be key to preventing potential issues in-land and at the border, says Andrew Smedley, head of e-commerce and logistical packaging at Antalis Packaging. 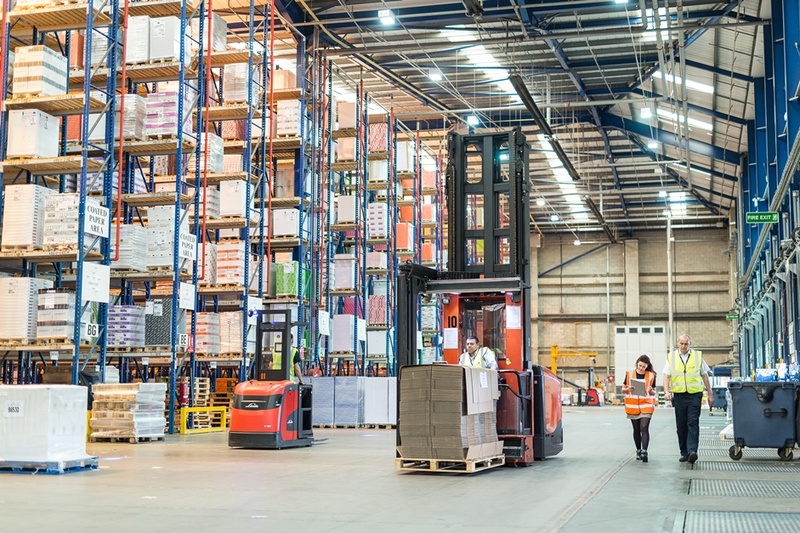 He states: “As we look to the year ahead, UK businesses will be grappling with a number of challenges not least how to deal with ongoing labour shortages in packing, distribution and delivery – which unless tackled head on will no doubt increase cost and crucial lead times on orders. “With a raft of packaging machinery now available, our advice is to look at how these solutions - including simple in-line automation with case erectors as well as end-of-line pallet wrappers which maximise films can save money whilst being consistent. In our experience, customers have increased packing speeds by 60% or more after introducing the right machines, giving them the correct level of automation required to make improvements holistically that look beyond cost. At the same time, with 2019 likely to see the UK’s major supermarkets and top brands invest heavily in more environmentally friendly packaging, demand for sustainable and easy to recycle solutions is set to drive further development of innovative packaging products. In recent months, Antalis unveiled the WrapPak® Protector, a pioneering new paper-based thermal packaging solution for chilled and frozen foods. Andrew adds: “An on-going major challenge for the new year, particularly in the food and e-commerce sectors, will be identifying eco-friendly packaging solutions that can maintain the highest standards of protection when goods are transported through the supply chain while also being practical and cost effective. To find out more about the Smart Packaging Centre, go to www.antalispackagingsolutions.co.uk or call one of the Antalis Packaging experts on 0370 241 1466.